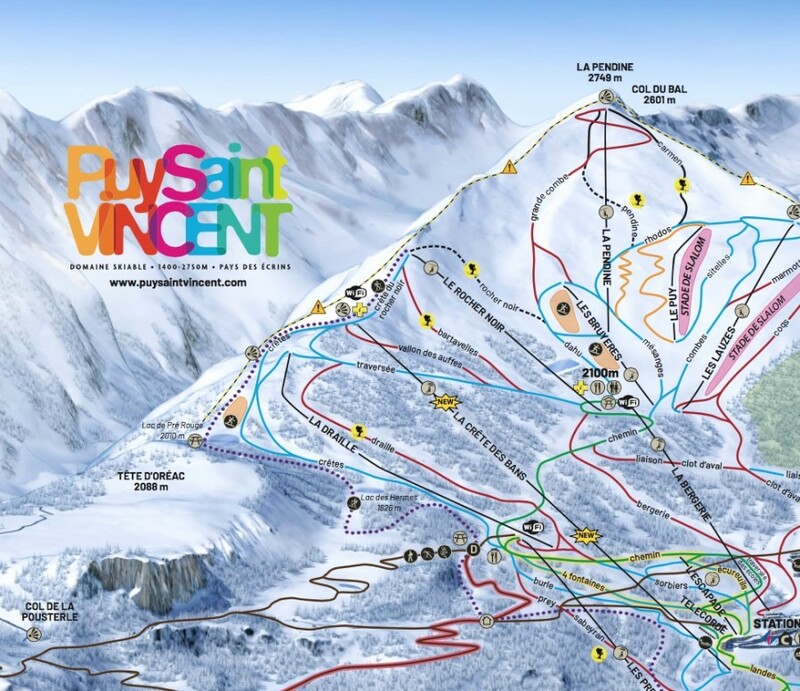 Puy Saint Vincent in the Southern Alps, enjoy excellent skiing in the warm southern sunshine. 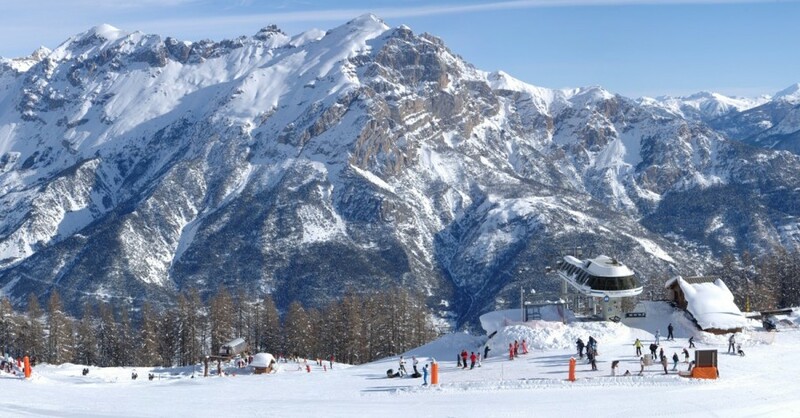 At the heart of the Hautes Alpes and at the doors of the Massif des Ecrins, the beautiful ski resort of Puy Saint Vincent is the perfect resort for a family ski holiday. 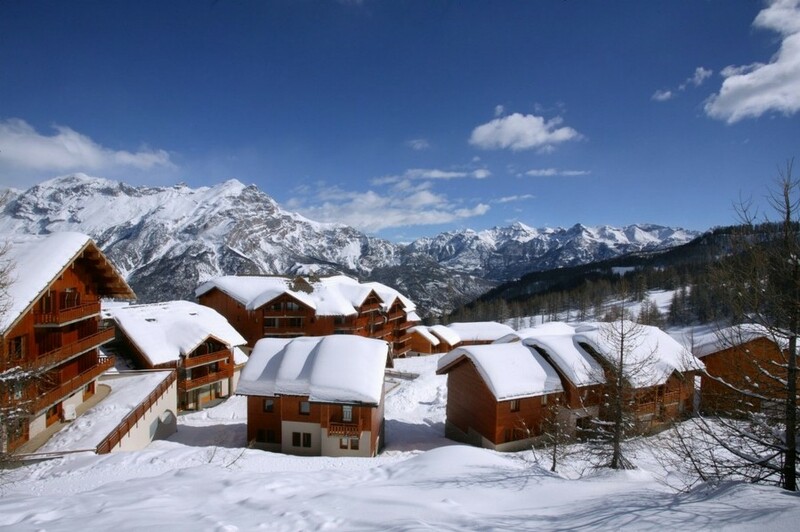 Puy Saint Vincent is a friendly ski resort combining an authentic village atmosphere with all the advantages of a modern resort. 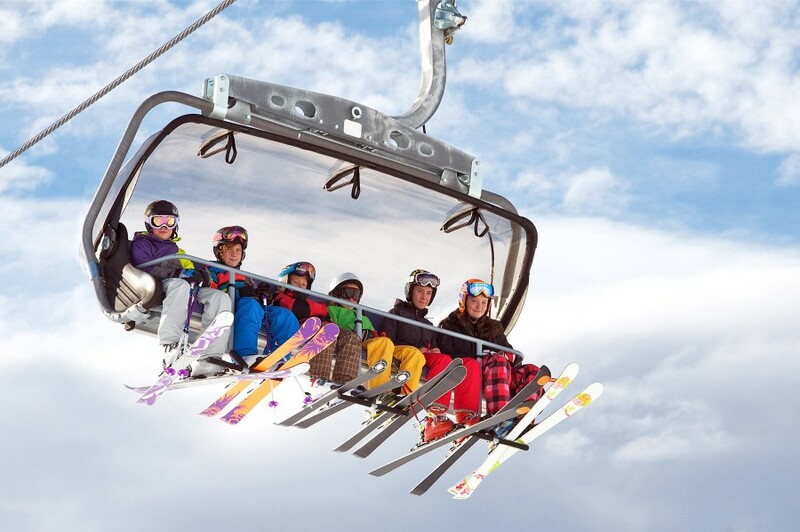 It is superbly located with great slopes for intermediate skiers winding down through the forest. 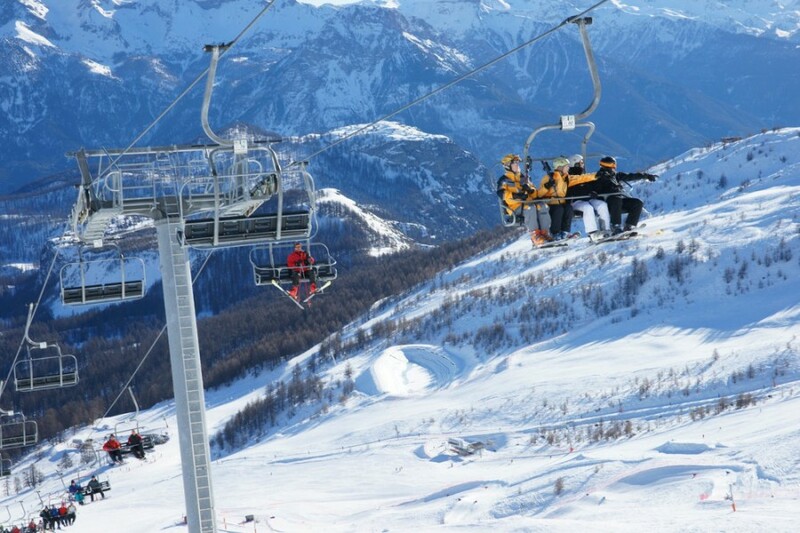 Its location and north-facing slopes guarantee great natural snow conditions even late into the season. Torino is accessible from Big citys by plane or by train. 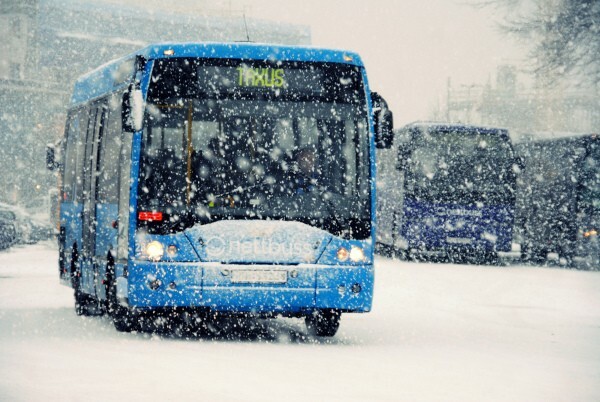 Then it's 2h45 and 37€ to rich Puy by bus.